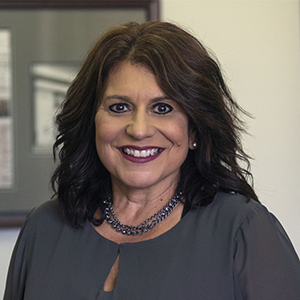 As the leading multimedia company in Southwestern Pennsylvania, we have the reach and knowledge of the local market to help you target potential customers. Pittsburgh is the top newspaper reading city in the country. Use the power of print to grow your business. 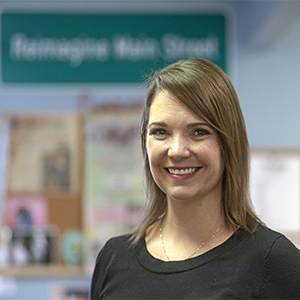 The Observer-Reporter and The Almanac deliver news that matters to the people of Southwestern Pennsylvania. Through our newspapers, magazines, and special sections, we connect our engaged, affluent readers to marketers. We provide unparalleled advertising for brands looking to reach a high-quality consumer and align with best-in-class content. 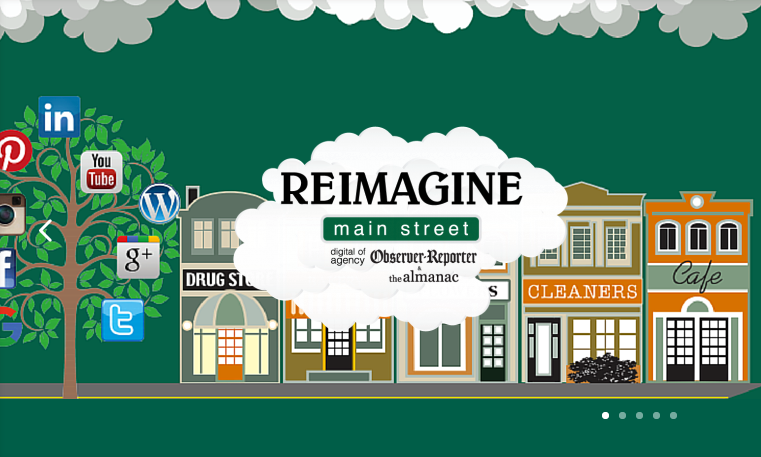 Reimagine Main Street was created by the Observer-Reporter to help businesses take advantage of the fantastic potential of online advertising and marketing. How robust is your online presence? We support local businesses to take advantage of the possibility of digital marketing. From start to finish, our specialists handle everything. A digital agency with ink in our veins. We produce engaging, well-attended events in Washington County that bring value to event-goers, participants, vendors, and sponsors alike. Through our built-in promotions with The Almanac and Observer-Reporter platforms, along with our unique partnerships in the region, there’s no better way to get exposure for your business than one of our events. 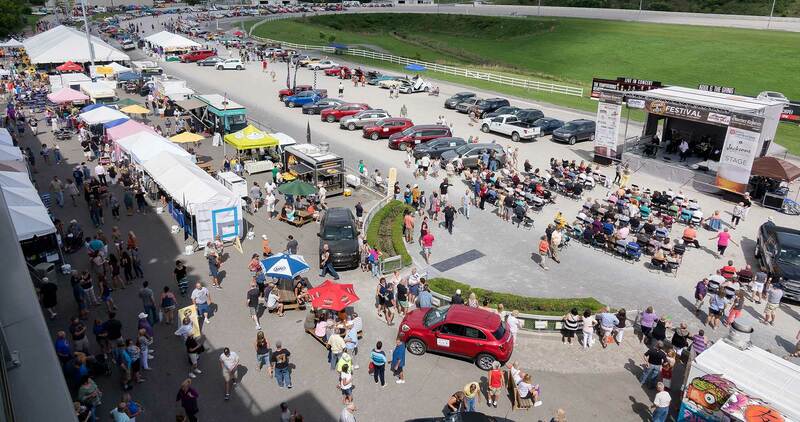 For vendors and sponsors, we offer high-quality, well-organized events with high-traffic venues to get your products and services in front of targeted audiences that fit your business. The award-winning, daily Observer-Reporter newspaper has the most extensive reach of any news organization in Washington, Pa., and covers the Mon Valley and Washington, Greene and southern Allegheny counties. A trusted news source since 1808, businesses in the region use the Observer-Reporter to connect with their target audience, and consumers use the paper to gain important news, sports and lifestyle information about their communities. The Almanac is an award-winning, weekly community newspaper covering the following communities in the South Hills of Pittsburgh – Bethel Park, Upper St. Clair, Peters Township, Mt. Lebanon, and South Fayette. Over the last 50 years, The Almanac has become the South Hills most trusted news source and reflects a passion for the communities it serves, offering community news, sports, and human-interest stories. 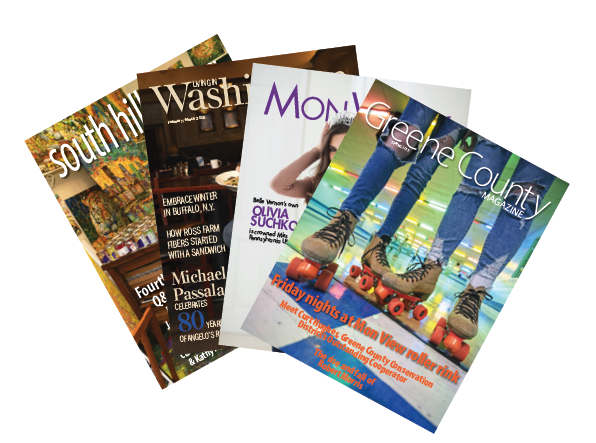 Our 20-plus niche publications and special sections are hyper-local glossy magazines and newsprint tabs that cover Washington County, Greene County, the Mon Valley and the South Hills. They focus on the best aspects of their respective areas and showcase what makes each region unique and special. With material written by the same staff of local writers from The Almanac and Observer-Reporter that you have trusted for many years, these publications give our writers the chance to provide readers with additional and more in-depth stories above and beyond the community news they deliver to you each week.